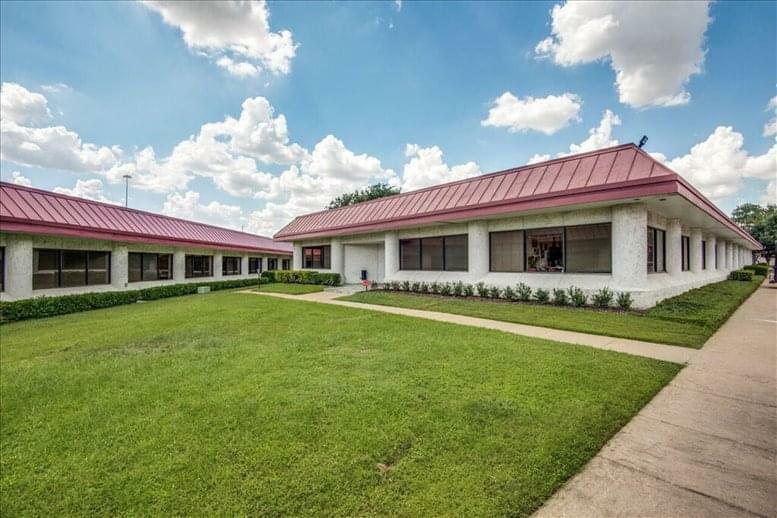 This space is just over a mile from the LBJ/Central Station (Orange/Red Line), the Westin Park Central Dallas, Benihanna Japanese Steakhouse, Dallas City Library, 4 miles to the Dallas Galleria Shopping Center, 4 miles to the Northpark Shopping Center. 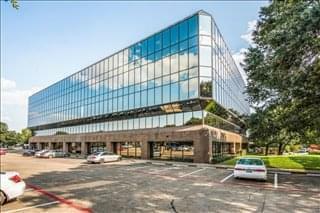 It is located minutes from the Dallas "High Five". 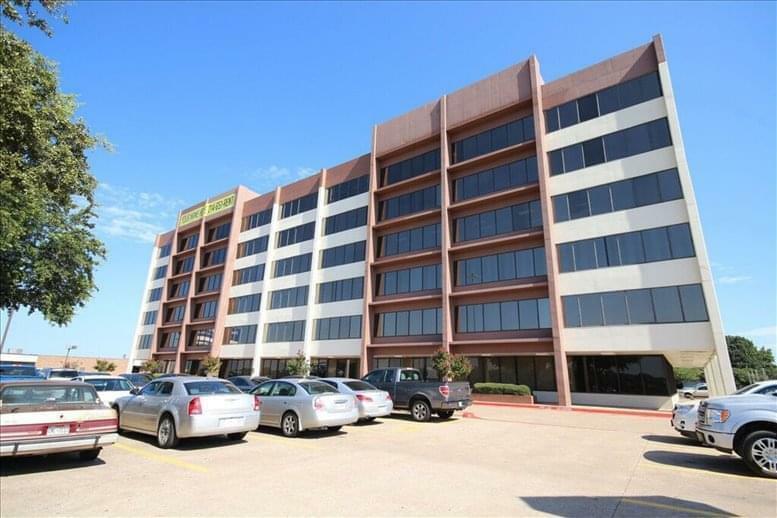 Easy access to I-635 and U.S. Highway 75 (Central Expressway). 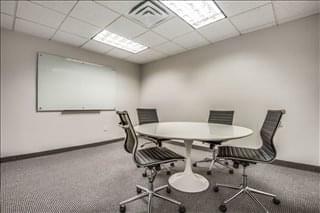 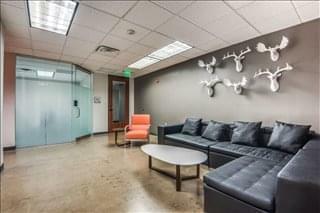 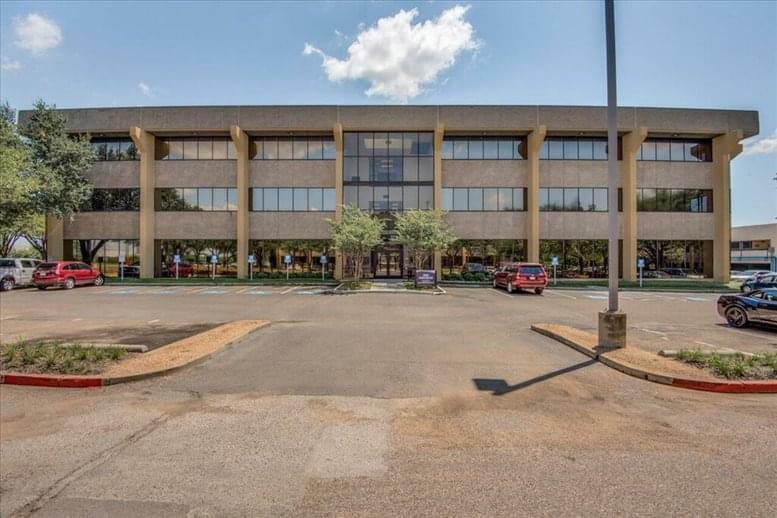 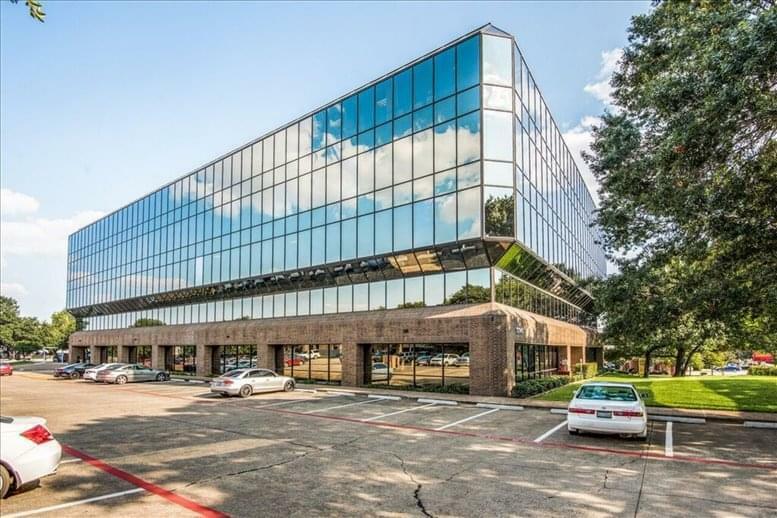 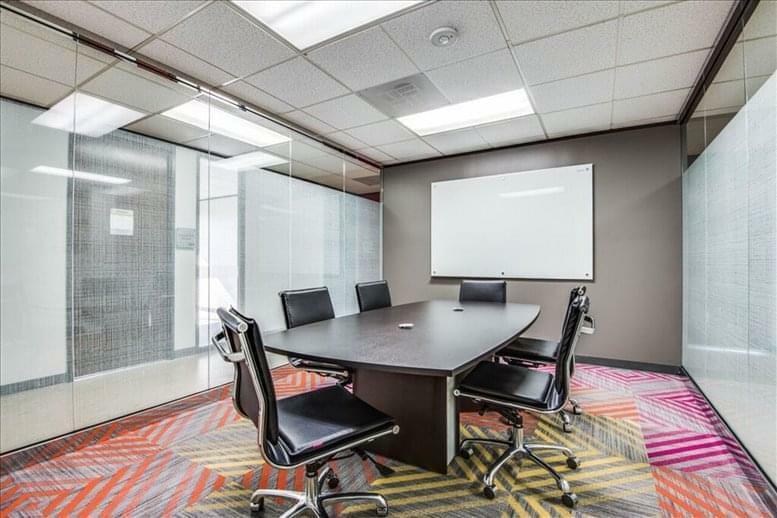 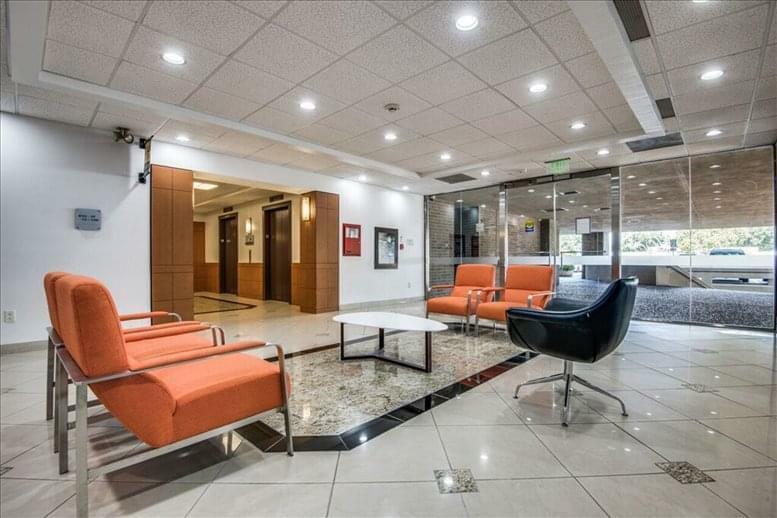 This office space on Office Alpha, 13140 Coit Road, Far North, Dallas is available immediately. Details and prices are available by calling 1-877-693-6433 or by submitting the inquiry form.